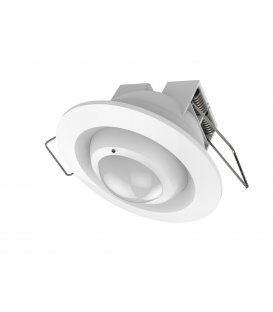 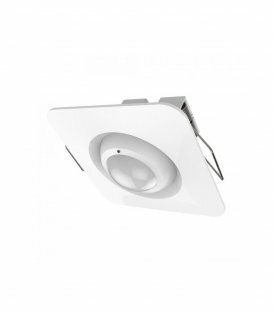 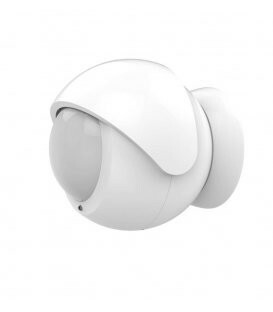 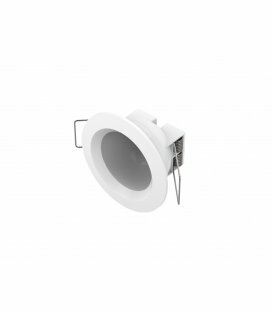 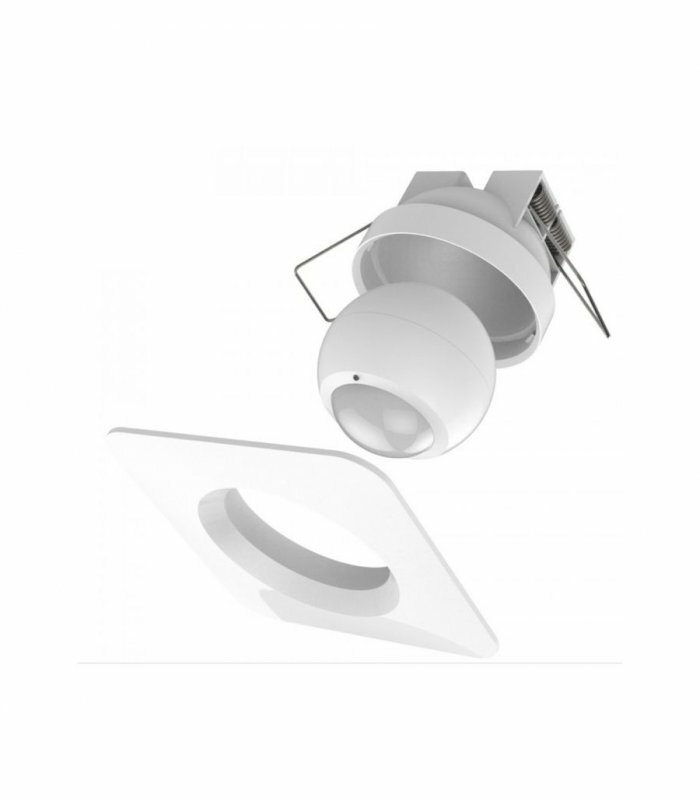 The new Philio Motion Detector PSP05 with ball design recognizes motion in a distance up to 12 meters and can be installed quite easily and individually at ceilings or walls. 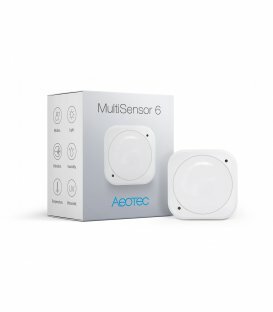 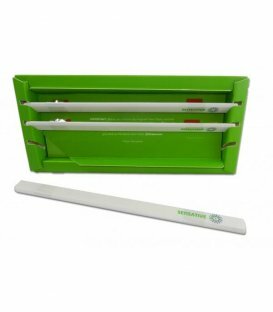 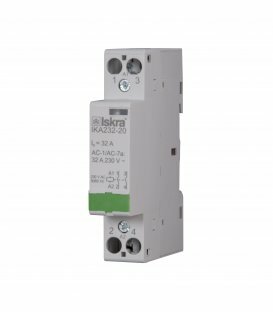 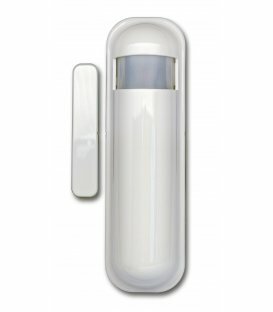 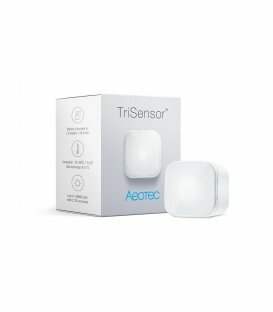 This allows you to place the sensor discretely next to your lighting and automate your lights. 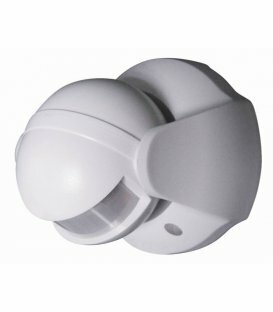 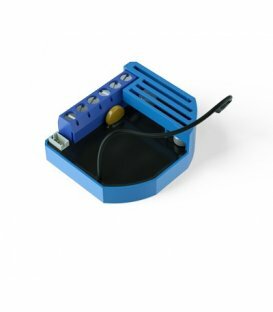 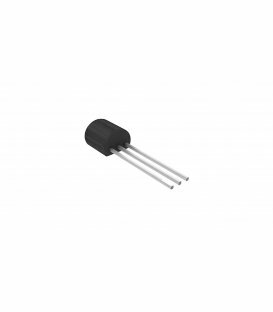 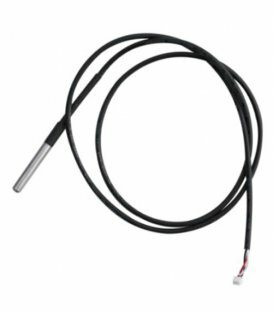 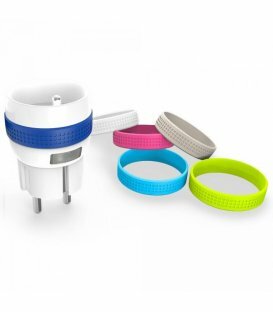 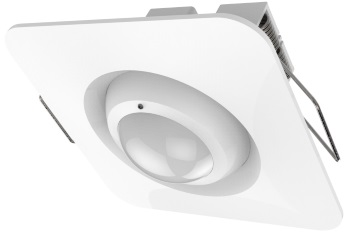 In addition, the sensor is suitable for outdoor use. 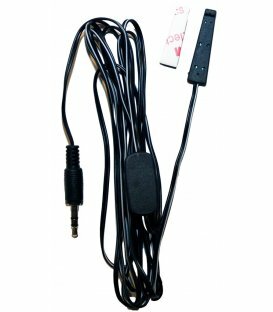 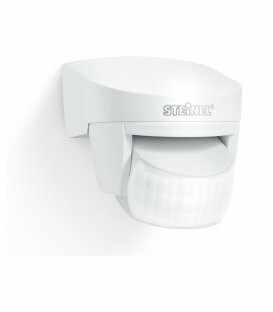 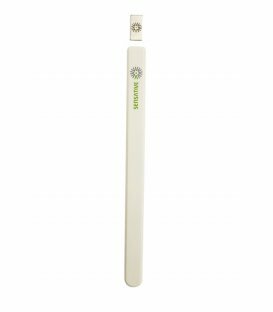 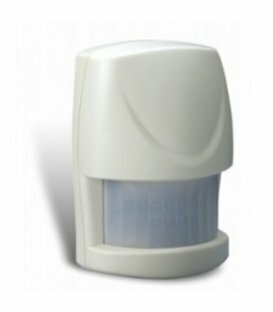 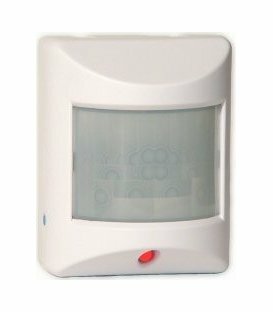 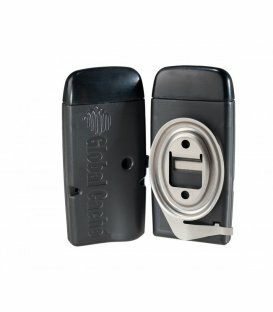 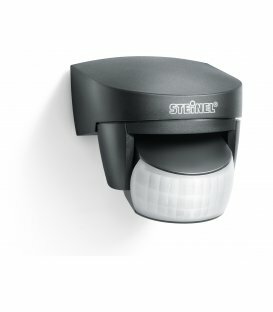 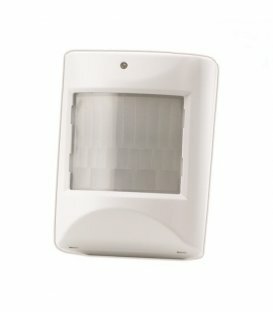 This allows you to extend your automation and alarm system to the outside. 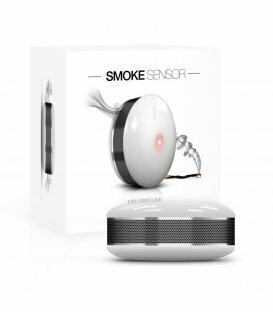 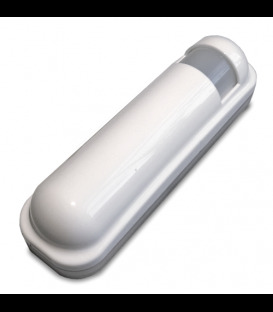 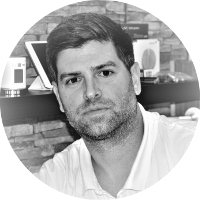 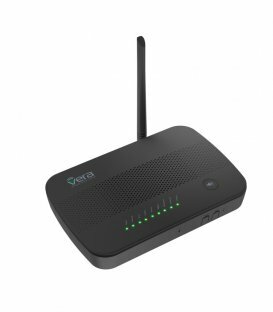 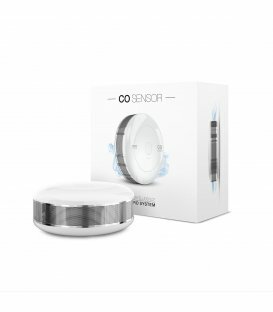 The sensor is battery operated and can be easily added to your Z-Wave Smart Home System. 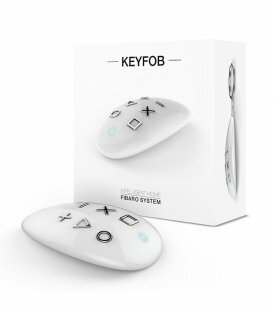 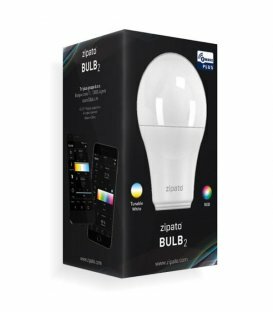 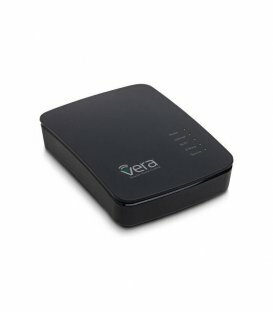 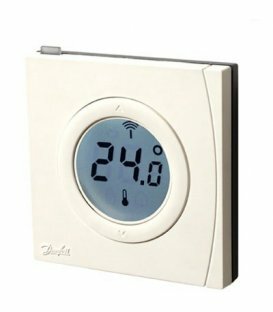 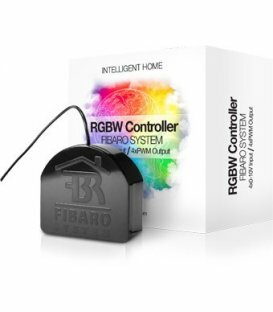 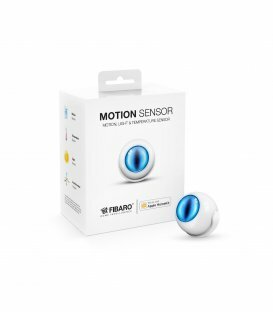 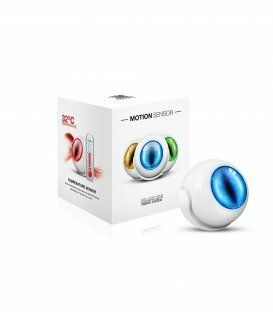 Notes to compatibility Fibaro - if sensor still shows that the motion has been detected, set - Parameter 7 to 22, Data Type 1d.